College student, Conservative Political Writer, Worked on Capitol Hill. 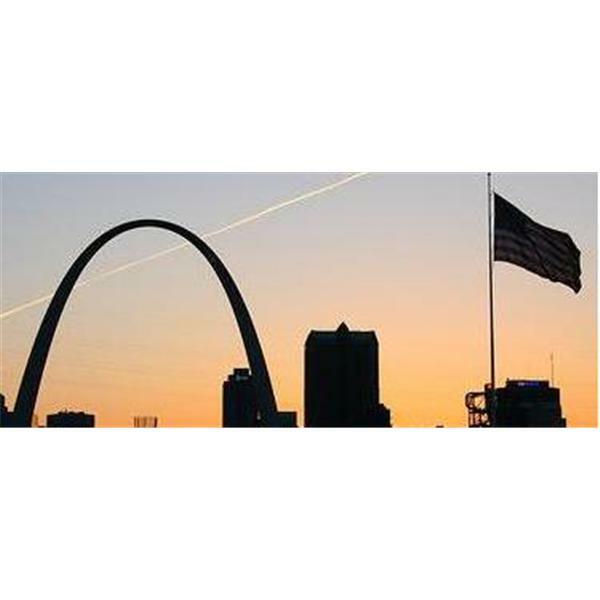 I am 21 years old from St. Louis, Missouri and I am conservative. I am, what I like to call, fair and biased. Everything I say will be through my youthful, conservative perspective. I encourage comments and debate among readers and listeners with me.